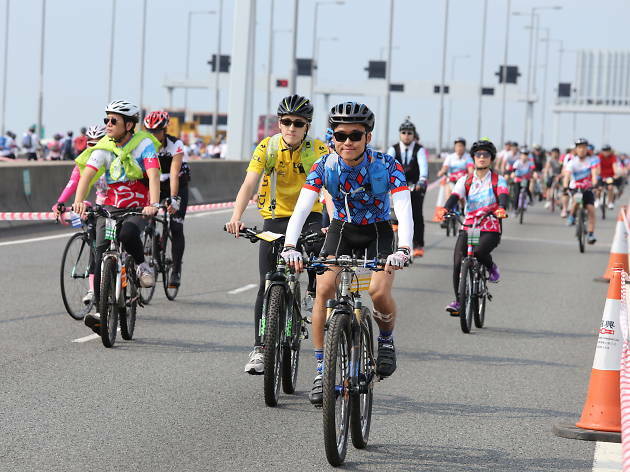 One of the biggest and most unique cycling races in Hong Kong, Cycle for Millions is a charity sporting event to takes place along the Tsing Sha Highway to the Stonecutters Bridge. Aiming to raise funds for Pok Oi Hospital’s development for the largest Nursing and Residential Care Home in Hong Kong, tackle the 13km bike race for a good cause. There’s also a special reward – hint: Ocean Park tickets – if you come in your best costume.